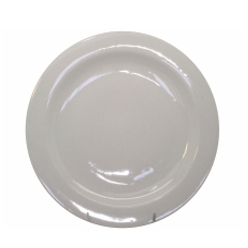 White and round shaped serving dishes is one of the best corporate gifts. 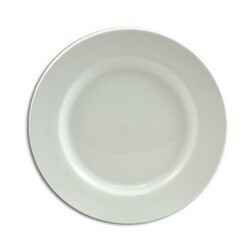 The colour of the plate is white, and the shape of it is round. This item is highly useful for those who host parties and events. 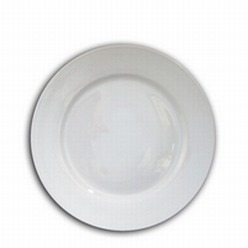 White and round plates look very classy and elegant. 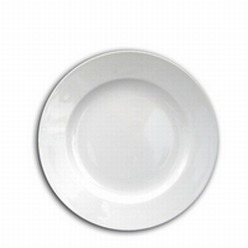 The diameter of the plate is 255 mm. customizations are not applicable on the plate. This is one of the best products presented by Gourment Hotelware Range.